The new European production is intended for all fans of quality and comfortable tires. 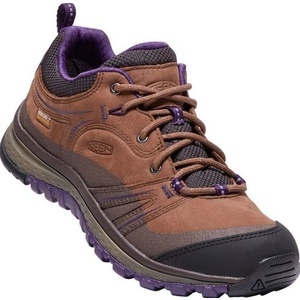 This low, trekking shoe is made with genuine direct injection technology where the shoe upper, sewn from nubuck and split leather, is firmly attached to the sole with molten polyurethane mass, which creates a durable midsole after cooling. Together with the integrated footrest, it provides perfect walking comfort, even in unpaved terrain. A sock made of two rubber blends of different hardness guarantees a good shot and safe movement in more demanding terrain. 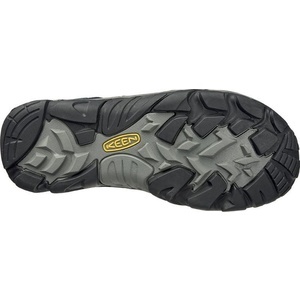 The waterproof, breathable PU membrane KEEN.DRY guarantees perfect protection of your feet in adverse weather conditions and keeps your feet dry. Spam protection: What is three times three?127? Waiting for your size? We will let you know!